Below are descriptions of ongoing shows produced by SLCT and links to additional information mentioned in the shows. Links point to the specific shows on YouTube. 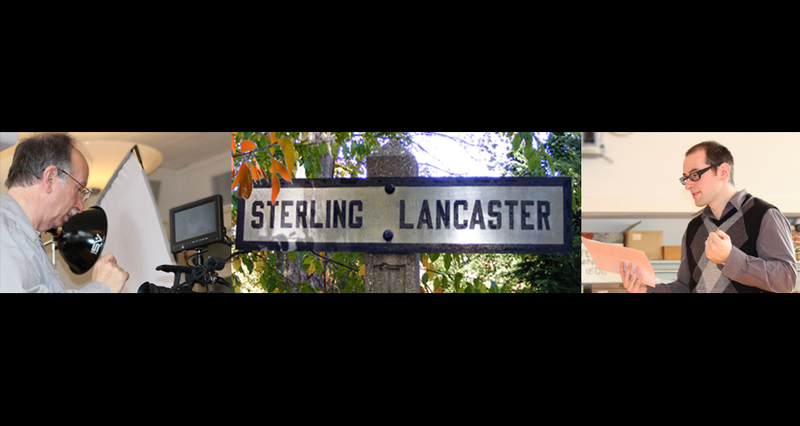 Or you can display YouTube’s Sterling-Lancaster Community Television channel. These are fully scripted, high production-value, productions brought to you by SLCT. “The Road to Concord” by the Seven Bridge Writers Collaborative. Terry Ackerman (right) interviewing participants during Recycling episode. Recipes for Better Living with Laura Kryger— A cooking show about using healthy recipes (approx 30min episodes). Cathy Neptune’s Kitchen – Join Cathy as she takes your taste buds on a world tour. Explores the lives of the creatures living in our own backyards.